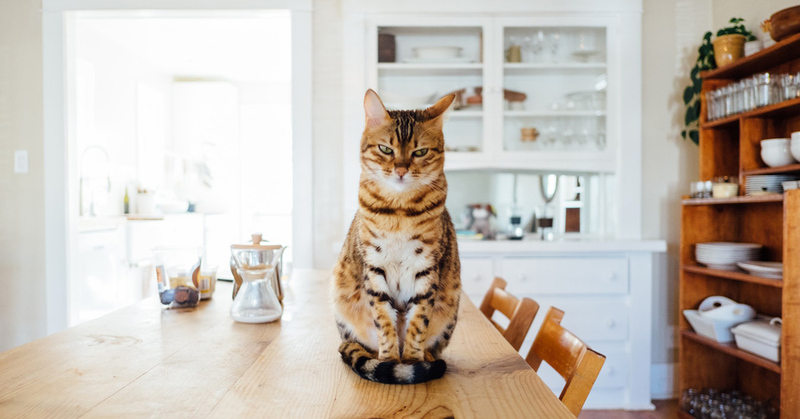 Fur Babies Rule the Home | Fur Babies Rule the Home – AmeriTitle Inc.
Casual dining chains. Football. Napkins. Cereal. Department stores. What else won’t be safe from Millennials? It’s no surprise that Millennials have switched up some things. One major life event they also seem to be postponing: having families – let’s be more specific here: having human families. Last year, Gale released a study that found 44% of Millennials see their pet as “practice” for the real deal – 21% of them chose their pet solely for that reason. What does this mean in terms of real estate? Pet-owning Millennials looking to purchase their first home are genuinely selecting and choosing properties based off of what they believe their pet would need. Realtor Magazine recently released a survey claiming that three quarters of homebuyers say they would pass up on a perfect home if it did not meet their pets’ needs. The findings also showed that 80% of recent homebuyers were pet owners. Looks like for the meantime, baby rooms are out and large backyards are in.